Asia is a hotspot of growth and researchers are trying to figure out how this growth was realized. The researchers Pradhan, et. al (2013), reviewed 15 Asian countries from 1961 to 2011 to determine the causal nexus between financial development, social development and economic growth. They hoped to understand how these factors work together in terms of fostering growth within their target countries. Financial services offer help in terms of moving capital to growth markets. As countries growth they continually seek higher levels of outside resources to perpetuate this growth. Financial institutions help in transferring wealth from other locations into faster growth markets that can realize greater profit. Financial institutions help in the process of financial transfers. These financial services also create opportunities for financing, investing in the form of stocks, and the secure holding of money. A well-established financial market maintains a level of operational trust that helps in fostering growth. Services should encourage investment opportunities within the economic market by providing a safe and secure method of transfer. Social growth is a concept the entails ensuring that the social environment grows with the financial and economic environments. Social growth would include things like health and education. To perpetuate this growth would require basic economic assumptions that if a person is of good health and education he/she will be able to earn a high salary. Without this assumption, people within this environment do not have an incentive to improve themselves. The authors found that economic development relies on social development. The economic elements must find value in improving themselves within the system and there must be resources available for them to invent and develop their markets for their own self-interest. Policy makers should focus on financial development and social development. Some countries developed their financial services first while others developed their social environments first leading to support for both demand following and supply leading hypothesis. Comment: The authors were not able to clearly differentiate between the chicken and egg concepts of financial versus social growth. The study seems to lend support to the idea that any one of these may lead to national growth. In some cases, improvements in financial services came first and in other cases social development came first. Decision makers may be wise to consider that both financial and social growth is two sides of the same coin and should be fostered together. Pradham, R. et. al. (2013). 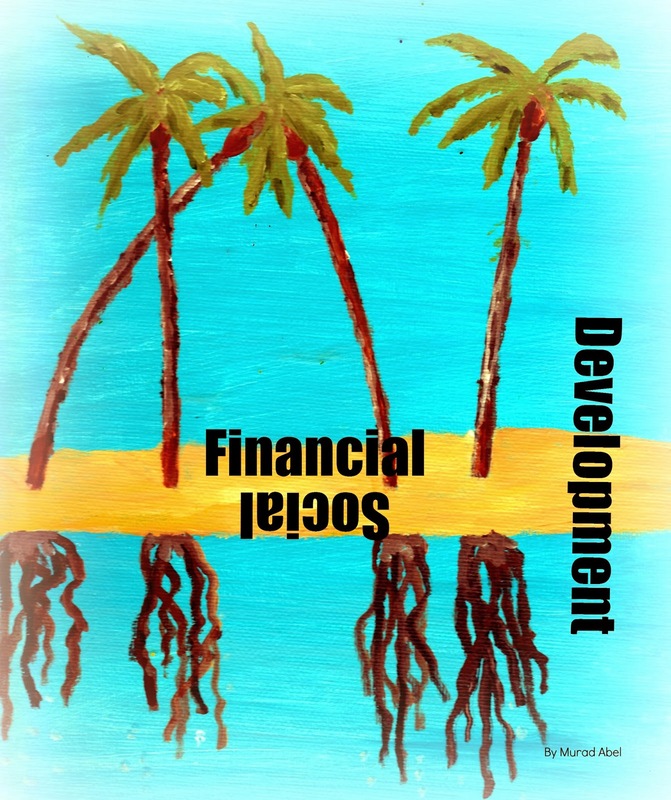 Financial development, social development, and economic growth: the causal nexus in Asia. Decision, 40.